Our goal is to be your trusted advisor - it is the highest honor and our ultimate goal. Building lasting relationships begins with our shared purpose and foundational values. Shive-Hattery exists to provide Unparalleled Client Service and fulfilling careers and professional satisfaction for our Employees. Shive-Hattery consistently ranks in the top 20% of architecture, engineering and construction firms for client satisfaction. This national recognition is based on client feedback gathered during hundreds of projects. 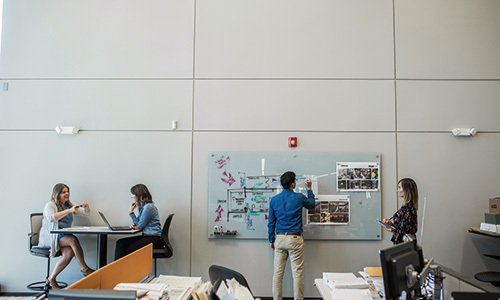 Rather than wait for your project to be over (when there’s little opportunity to change the outcome), our project team asks you for feedback at various project milestones. This proactive communication elevates your experience. 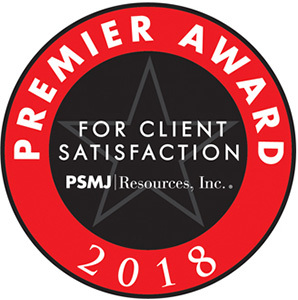 The PSMJ 2018 Premier Award for Client Satisfaction is awarded to the Architecture/Engineering/Construction industry’s top firms for delivering on promises and creating truly satisfied clients. Shive-Hattery performed in the top 20% of over 100 qualifying A/E/C firms. See here for more of Shive-Hattery’s recent accomplishments. We are proud of our communities and are just as proud to be a part of them. Giving back has been a part of our DNA and began with T.R. Warriner, a founder of Shive-Hattery. Warriner retired at the age of 84 after an impressive 60 years of professional life along with 54 years of serving social, commercial, professional and civic organizations as a volunteer. 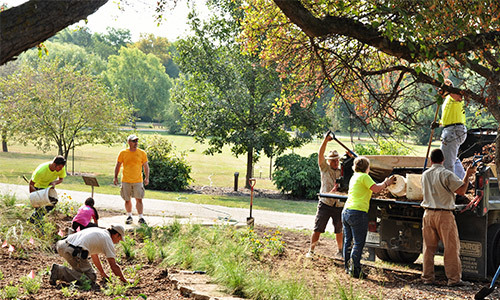 We continue Warriner’s legacy of community stewardship by building one relationship at a time. 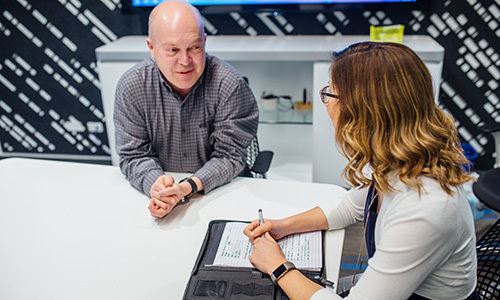 You’ll find our company and employees donating their time, talent and treasure to a variety of causes and missions all in the name of growing our communities.